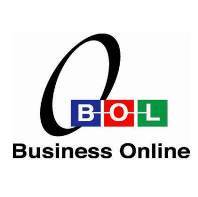 Bangkok-based business information provider, Business Online (BOL), reported revenues of US$3.3 million, up 28% year-on-year. BOL’s net income in the quarter was US$535,000, an increase of 20% compared to the same period last year. The company attributed the growth to higher revenue from some projects. Earnings per share in the period were Baht 0.02. More than half of BOL’s revenues were generated from the company’s online information service which amounted to US$1.7 million – down 2.7% from last year. Income from other services doubled from last year to US$1.6 million in the quarter. However, the company did not supply details of revenue categories.